Smit Heat Treatment is your go-to partner for the heat treatment of aluminium. We have more than 70 years of experience in this field. We combine this with an extensive range of machines, expert employees and always offer advice and a customised solution. Heat treatment of aluminium requires precision and specialisation. 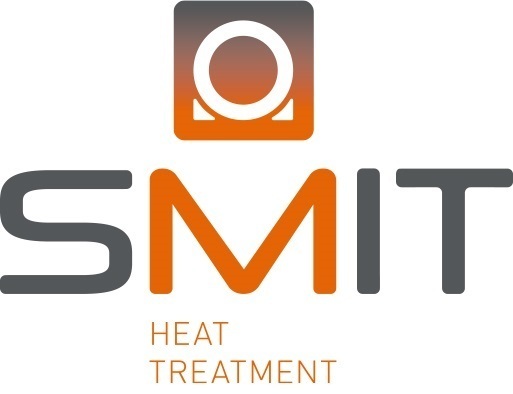 And this is precisely what Smit Heat Treatment, with more than 60 years of experience, can offer your company. You can contact one of our branch locations in Nijmegen, Rotterdam or Düsseldorf for all your issues relating to aluminium heat treatment. We will work together with you on examining your problem and jointly devising the best solution for your aluminium heat treatment issue. If it is impossible to execute the annealing work at our location due to the great size or problems with transportation, we can also execute your aluminium heat treatment at your location. With Smit Glühdienst GmbH, heat treatment of metals including aluminium, but also steel, for example, is possible throughout Europe. We execute the heat treatment of aluminium at the location of your choice, by assembling a mobile oven, which is unique in the market, at your location. Do you want to know about the options, or would you like more information? Please contact us. We are happy to help.